Loretta E. (Beaulieu) Fallis, age 78, a resident of Lowell, passed away on Thursday, September 27, 2018, at the Palm Center in Chelmsford, surrounded by her loving family. Born in Lowell, on September 11, 1940, a daughter of the late Joseph A. and Yvonne M. (Bussiere) Beaulieu. Loretta was a homemaker whom enjoyed raising her family and had later worked at a shoe factory, a plastics company, Burger King and providing child care in her home. She enjoyed reading, Hallmark movies especially Christmas stories, playing bingo, computer games and puzzle books. Loretta is survived by a son and daughter in law, Leonard J. Fallis Jr. and his wife Lidia of Manlius, NY; two daughters and a son in law, Cheryl Ann DaSilva and her late husband John of North Chelmsford, and Diane M. Calhau and her husband Eduardo of Methuen; ten grandchildren, Sara, Matthew, Amanda, Eric, Stephanie, Brian, Alexander, Jillian, Jonathan and Kathryn; three great grandchildren, Lillian, Alivia and Lucas; three sisters, Terri Clarke of VA, Fran Velasco of GA and Gloria Hanvey and her longtime companion Tom Fortier of NM; a sister in law, Sharon Fallis of Lowell; a brother in law Robert Rancourt of Pepperell; also several nieces and nephews. She was also the sister of the late Shirley Rancourt and Mary Ann Dickey. 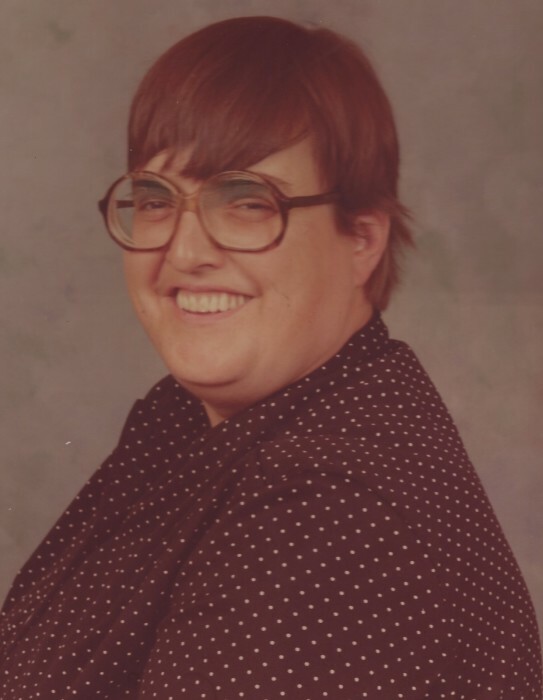 FALLIS – Loretta E. (Beaulieu) Fallis. Relatives and friends will be received at the TYNGSBOROUGH FUNERAL HOME, 4 Cassaway Drive, Tyngsborough on Wednesday morning from 9:30 to 10:30 a.m. Her Funeral Service will follow at 11 a.m. in the Funeral Home. Committal Services in the Chapel at St. Joseph’s Cemetery, Chelmsford. In lieu of flowers, the family suggests a memorial donation to Lowell Humane Society, 951 Broadway St., Lowell, MA 01854. For online condolences or directions, please visit www.tyngsboroughfuneralhome.com.